what do you use to fix a jack-o-lantern? | you seem nice. 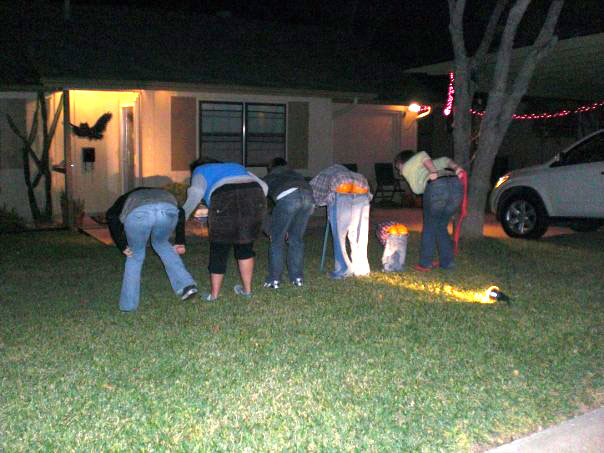 what do you use to fix a jack-o-lantern? i am well aware of this, “halloween,” everyone is speaking of and according to my calendar it’s in 5 days. so that’s why i’m gonna share these little gems of entertainment, but please don’t get lost in their tricks and treats. also, keep in mind that i just sort of found these by chance or was instructed to click on a link by friends, which in turn lead to more discoveries! if you have stuff to share, please do! i’ll post them, too! – still haven’t decorated a pumpkin and you want to, but don’t really wanna make a mess? well, ok. that’s real simple. ha, i like that magazine. a lot. no, really. a lot. – want to enjoy some light reading about 10 patriotic ghosts? ya know ya wannaaa. spoooooky. haha, sorry. – trying to decide on a halloween costume? ingrid’s got yo back with her costume ideas. they’re pretty good. 1. everyone crams into a car with a camera. nothing fancy, it just has to work. 2. designate each side of a quarter/coin with a direction. so lets say heads is turn right and tails is turn left. at the exit of wherever you are, you’re usually forced to turn, so start there! 3. flip the coin and follow what the quarter/coin lands on. 4. repeat step 3 until you get lost, bored, or run out of gas. somehow we always ended up in neighborhoods. 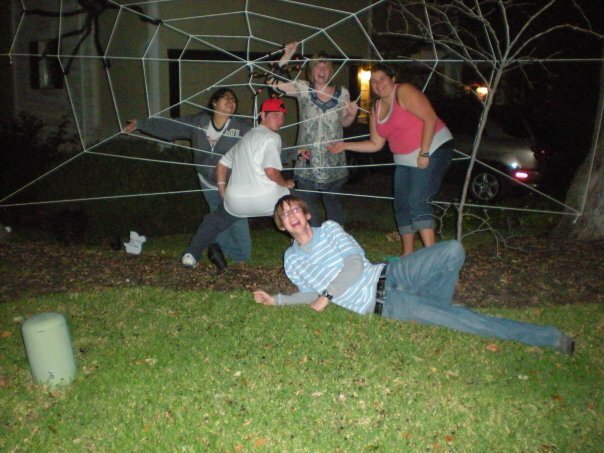 5. when you see a sweet halloween lawn display, park, jump out, pose, jump back in. – want to see something ridiculous? well then you’re in luck! this week’s 4th week of christmas just so happens to fall into the halloween category. ish. i haven’t seen it. it’s canadian. and it features wcw/wwe’s goldberg. say whaaa? here’s the trailer. it’s called: SANTA’S SLAY. i love puns. like in apundance. punny, i know. ok sorry, i’m done. i’ll be venturing to austin thursday. i’m pretty pumped. i hope everyone has a safe halloween! don’t get too cray-cray, but have fun!